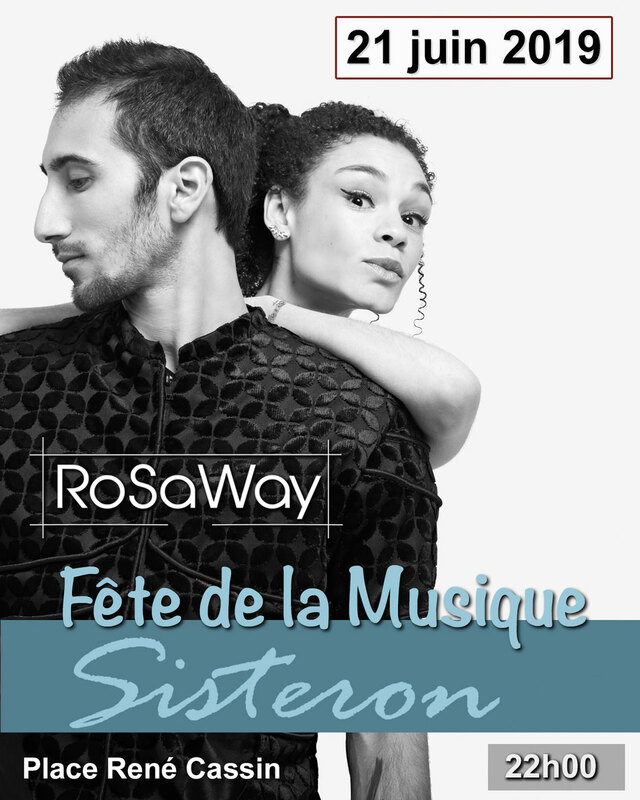 RoSaWay / Pop Jazz Duo en Concert à PARIS le 18 MAI - Site de rosaway ! NEW MUSIC VIDEO / NEW EP AVAILABLE . ''Stranger"
Their music was born from an unexpected but original combination. On one hand, the flute and on the other, the drums. Bringing a refreshing “French Touch” to the table, Rachel’s soothing voice is the "binding agent” of this surprising creation. More like a personal tribute to the 70s shows music rather than actual covers, RoSaWay introduces its very own modern interpretation by incorporating electronic beats and sounds.RoSaWay, c’est un duo. 🇲🇫 RoSaWay, c’est un mélange surprenant et original. modernes grâce à l’usage de sons électroniques.